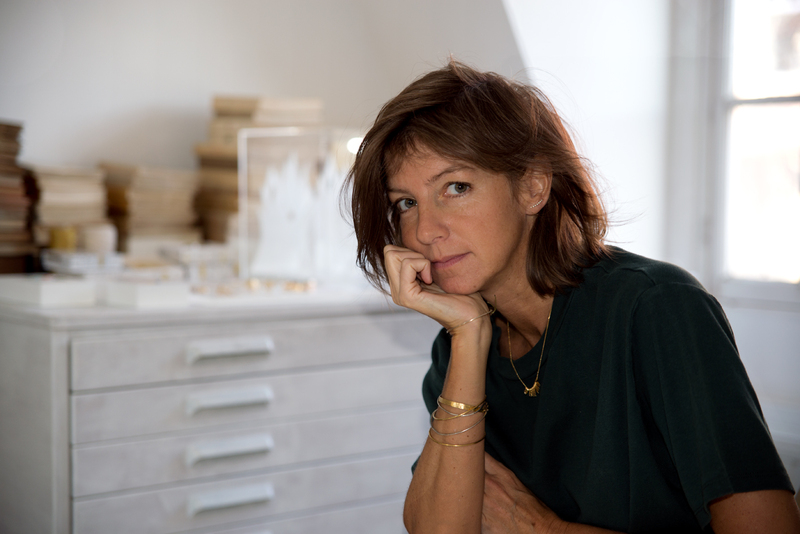 After studying at La Cambre in Brussels, Joy Debauve has worked during several years into fashion and has decided since 2004 to start in jewels creation. Autodidact, she has developed a timeless and sober style, all in smoothness. 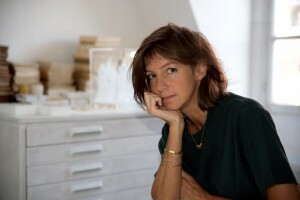 Each one of its creations are handmade in her workshop of Brussels. She uses fine stones, silver and vermeil chains and wire.